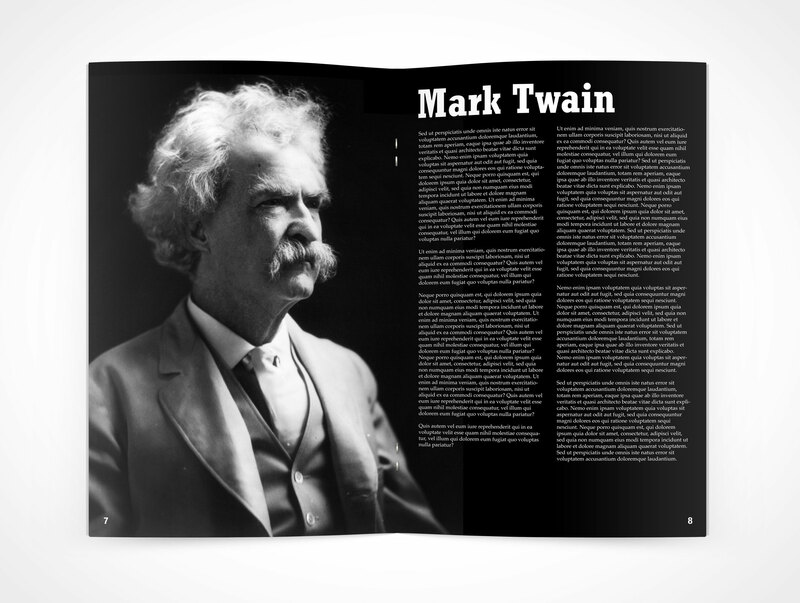 PAMPHLET009 is a face-on Bi-Fold 8.5in x 11in with staples laying on a flat surface. 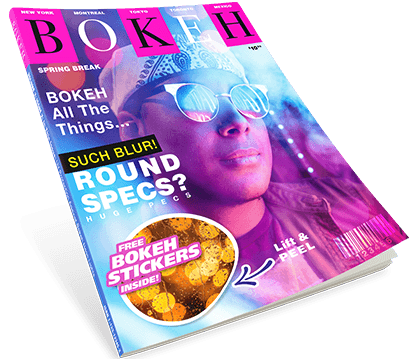 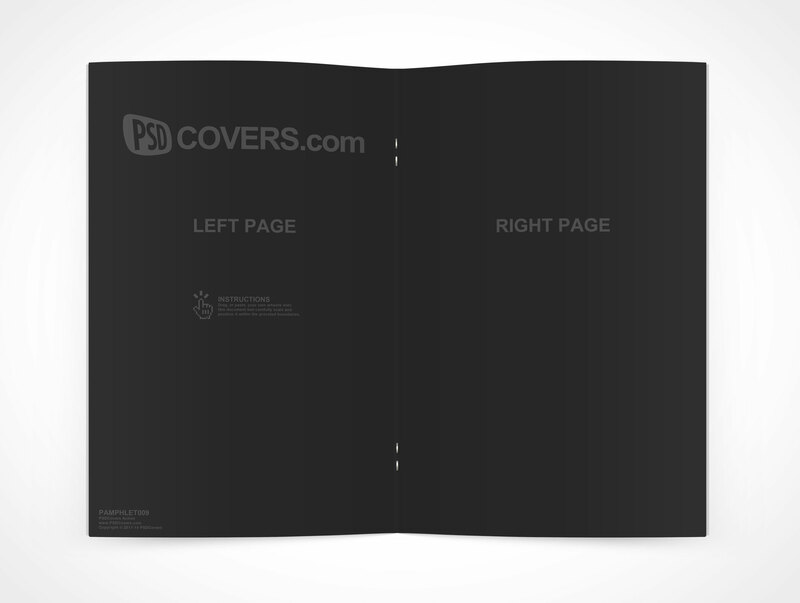 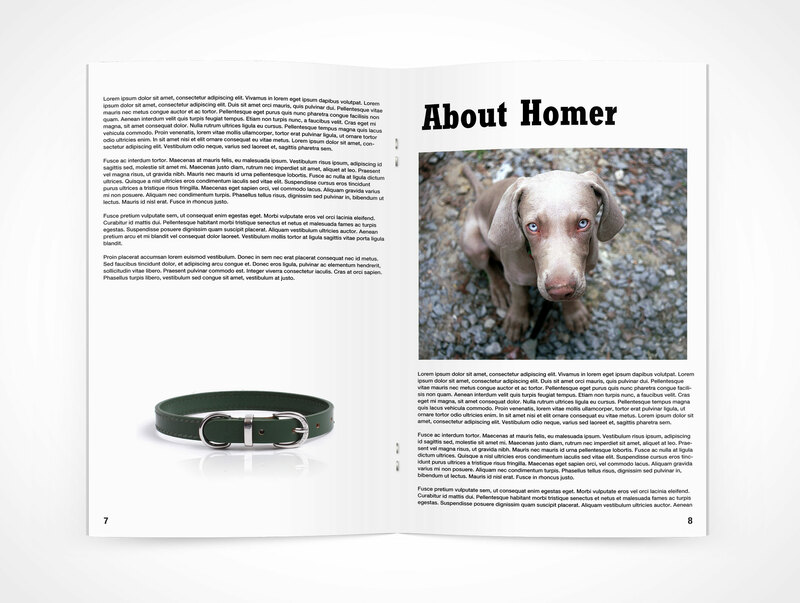 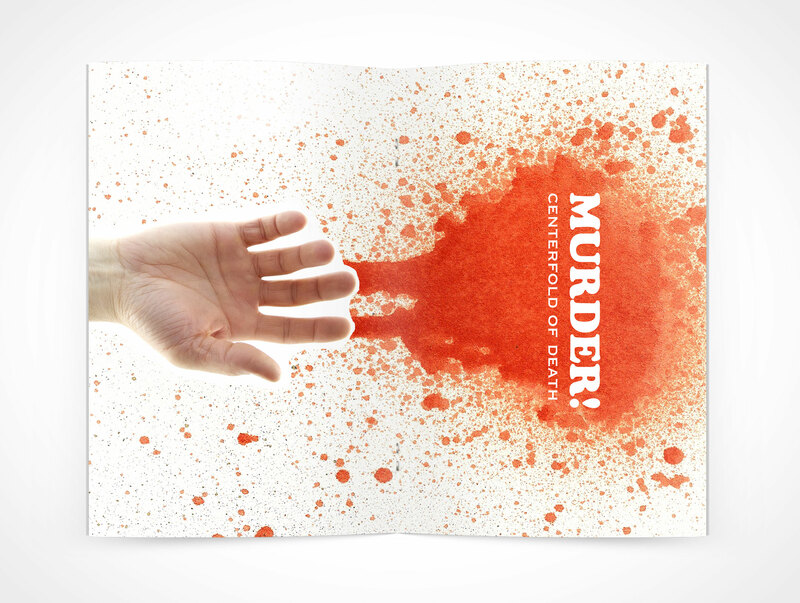 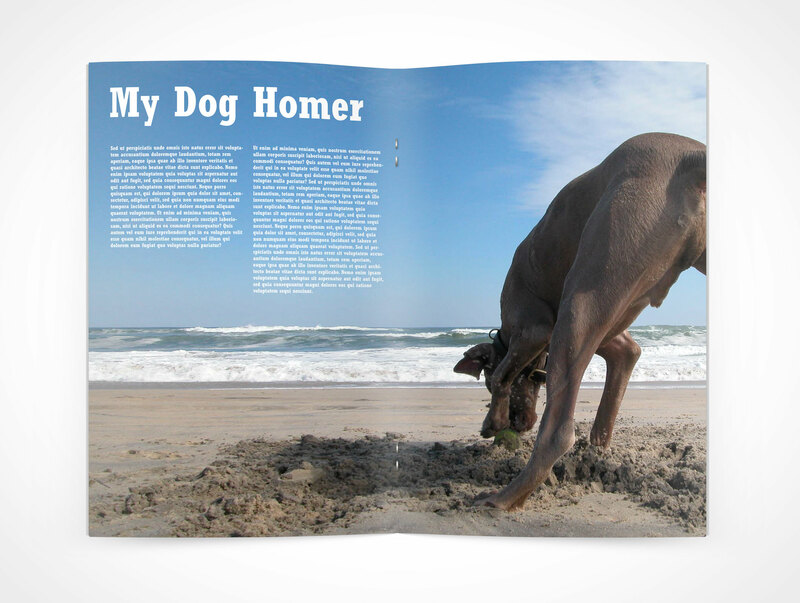 This PSD Mock-Up applies your artwork to a mockup which simulates a pamphlet with roughly 12-18 pages. 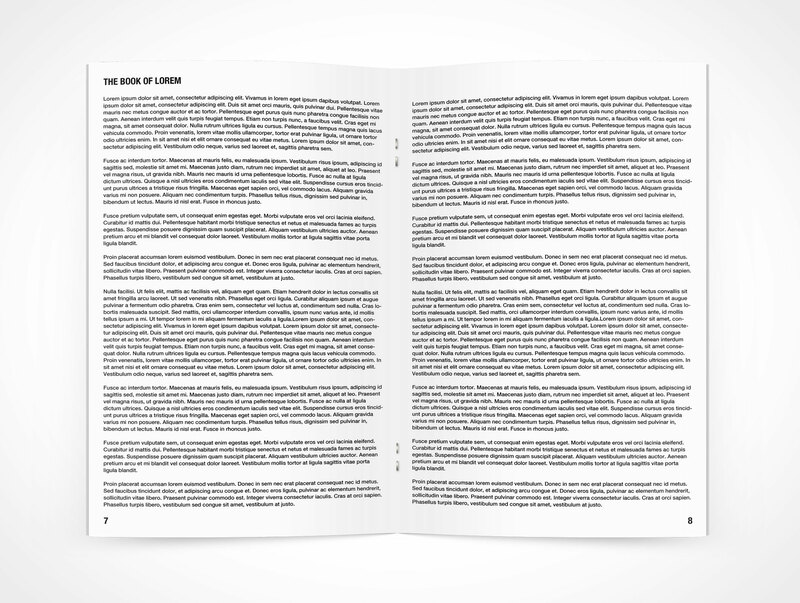 The final render faces the pamphlet directly with a view looking down at the pamphlet on the flat surface. 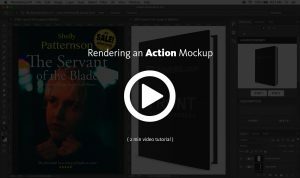 The final render comes with multiple layers for shadows, highlights and staples that the designer can modify.